This is the first part of a series of posts dedicated to the most useful, short and sweet tips to make the most out of Unity. Today we will focus on interesting features of the editor which can really speed up your workflow. 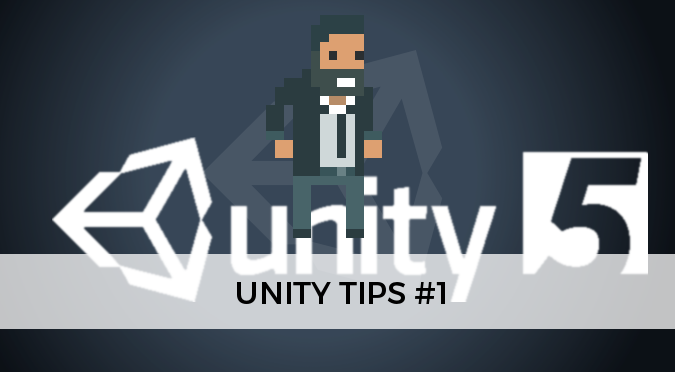 You can use the hashtag #UnityTips to find many more tips posted by developers all around the world. All the numerical fields in the inspector support basic arithmetic expressions. Numerical values are automatically assumed as either int or float and the trailing f is not required. 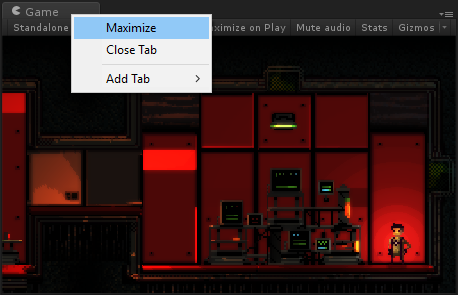 Unity supports several snapping options. This works even when scaling and rotating an object. You can configure the amount of snap in Edit > Snap Settings…. When an object is selected, the move handlers are aligned with the global axes. By switching to Local Mode instead, you can move an object along its rotated axes. The Local / Global toggle is found under the menu. You can copy and paste colours. One of the most frustrating bits of Unity is that all the changes made to an object in Play Mode are deleted once you stop the game. There’s a way to go around this. You can duplicate an asset by selecting in the Project window Ctrl+D. The Preview window is often too small and cannot be easily expanded in the Inspector window. Right click on it will move it into a floatable, resizeable and expandable version. Press F when an object is selected to focus on it; this will also zoom on it. Double click on an object to centre it on the camera. Press Shift+F to lock the editor camera onto the selected object. The camera will follow your object, even if it moves. Searching something on the Asset Store often breaks the flow of your work. Luckily, Unity supports a fast method to search assets on the Store. To do this, you can simply type something in the search bar of the Project window; then, select Asset Store instead of Asset. The assets are grouped in two categories: free and paid.